The ACAS Code provides for a right of appeal to be given to an employee who has been taken through the formal discipline process or who has raised a formal grievance. 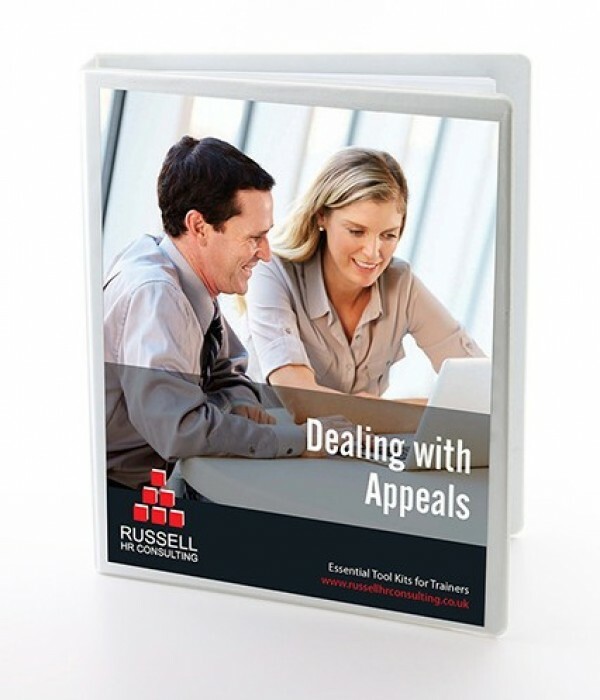 Appeals allow an organisation to review process, consider evidence and listen to mitigation. This tool kit enables you to teach managers who will hear appeals through the procedural maze. Included in this pack you’ll find details of best practice guidance, cases studies, checklists and some useful hints and tips to help your training go more smoothly.